Over 540,000 new businesses open every month. With numbers like this, competition is everywhere — and your small business can’t afford to have anything less than the top tools if it wants to survive. It’s possible that you’re so wrapped up in your digital marketing strategy that you’ve completely overlooked the importance of cloud hosting. 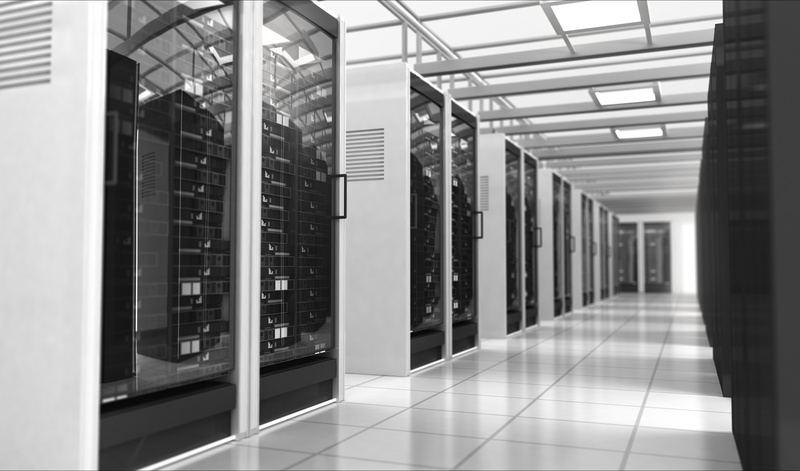 In a nutshell, Virtual Private Server (VPS) hosting has its own physical space in a data center, in addition to its own bandwidth, space on a disc, and unique operating system. In this post, we’ll tell you why your small business needs to embrace the best Windows VPS services — as soon as possible. One of the biggest benefits to the best Windows VPS services? You’ll be able to access your data from anywhere, and so will anyone else in your office. This is especially useful if you have salespeople out on the road, or if a client needs information during a meeting or a pitch. Plus, this ease of accessibility will help to boost your office’s morale by increasing the amount of flexibility your employees have. Additionally, your entire team will be looking at the same data, with real-time updates. This means communication will be streamlined, and that no one will end up working off of old data. Think about it: if your website goes down for a few hours, or if your data is lost for a few days, how much business are you likely to lose? With VPS services, you’ll not only get technical support the moment you need it, but you’ll also have added data security. You’ll also enjoy frequent backups to your data, which means that if your website is compromised in any way, you’ll be able to restore it as soon as possible. You’ll also have access to an in-house customer service team, as well as countless guides and tutorials so that you can work through minor issues yourself. Even better? You’ll also enjoy automated updates that significantly reduce your website’s downtime. One of the most attractive aspects of VPS? The ability to pick a plan that allows you to pay for the storage and services you need now, and then add onto that plan as your business grows. Look for companies that offer you a variety of service plans, so that you don’t have to pay for storage space and features you don’t yet need. Ready To Work With The Best Windows VPS Services? Thanks to this post, you’re now aware of just a few of the many benefits of the best Windows VPS services. Now, you need to find the perfect hosting company you can rely on. Spend some time on our website to learn about the variety of hosting, domain, and online backup options we offer. Together, we’ll take your website to the next level — no matter where your business is now.